As one of the most trusted electronic audio repair service centres in kzn GRAVITY AUDIO, Durban 25 AVONFORD CRESCENT ,sunford, phoenix tel:0315072463. AT GRAVITY AUDIO We take tremendous pride in our quality of service, and our ability to make your Electronic Audio Equipment work like new again. 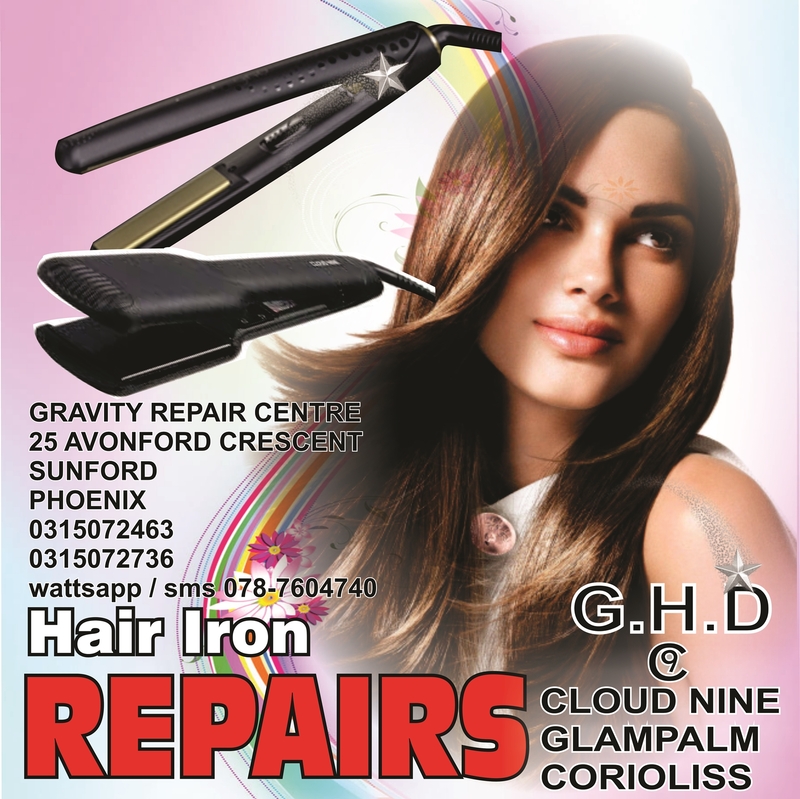 Hair iron repairs professionally done at GRAVITY audio phoenix durban. The only service provider in durban dedicated to the repairing & servicing of broken & damaged hair irons. We are the number one independent repairers of hair irons in South Africa with industry experience that puts us at the leading edge of service! Come into our Store today and book in your Damaged broken hair iron for a quote on respective repairs. Our professional service and customer care is the reason our business has maintained a steady growth! Repairs to all audio, sound, dj equipment, cables, and all hair irons. 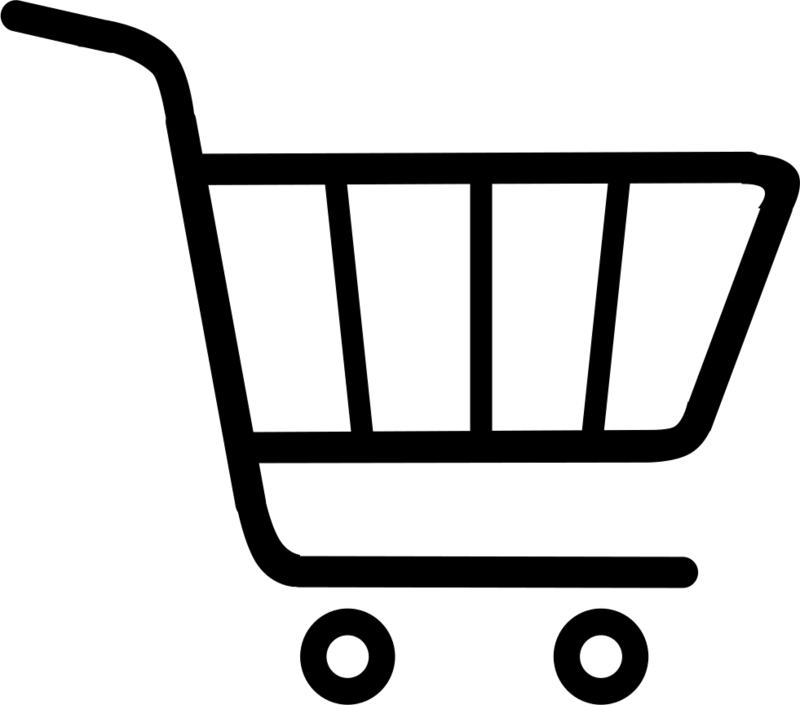 We look forward to helping you with your servicing and repair needs now and into the future!